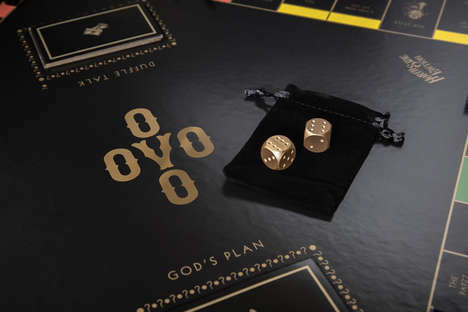 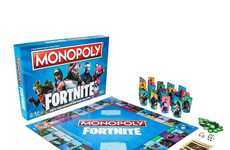 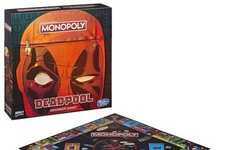 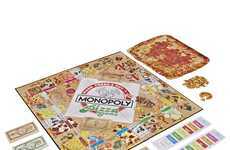 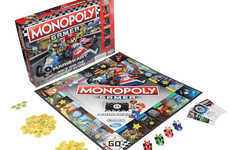 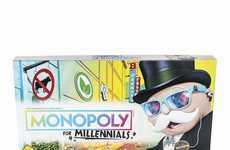 The IT Monopoly board game has been developed as an official pastime for players who are looking to relive the experience laid out in the namesake film. 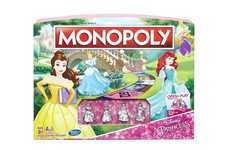 The game is set in Derry, Maine just like the film and requires players to work their way around the board in an attempt to gain a monopoly over the various locations therein. 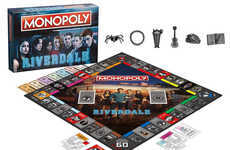 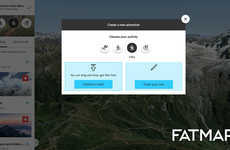 Six game tokens have been created in the likeness of an inhaler, balloon, glasses, bicycle, paper boat and Eddie's cast from the story to let participants make their way through the town to come out victorious. 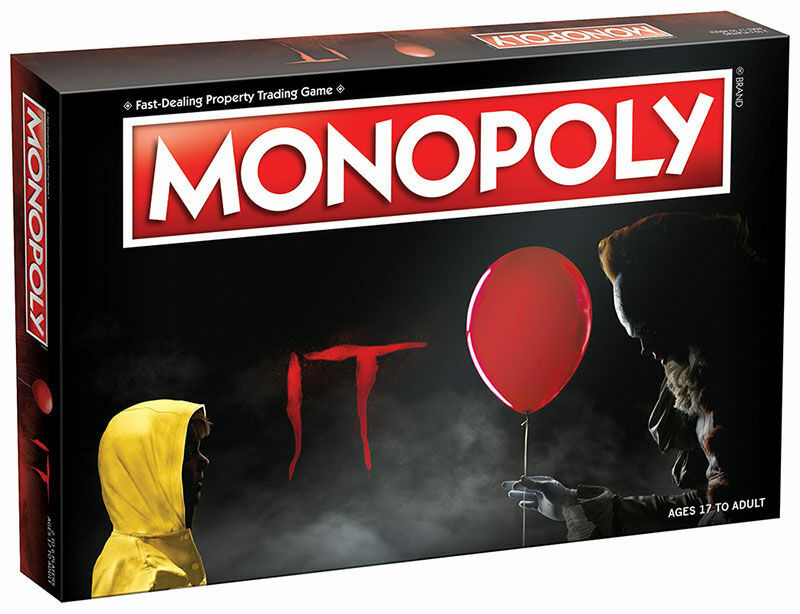 The IT Monopoly board game is priced at $39.99 and is set to be available for purchase on May 6, 2019 which positions it as an excellent lead-up to the next film entitled IT: Chapter Two that will hit theaters this fall.